Kellye McBride is a freelance writer and copy editor from Portland, OR. She’s a graduate of Kingston University London and frequently writes about her dual passions of philosophy and horror films, as well as teaching courses at a local nonprofit. When she’s not plagued with INTJ problems, you can find her on Twitter or her website, kellyemcbrideediting.com. 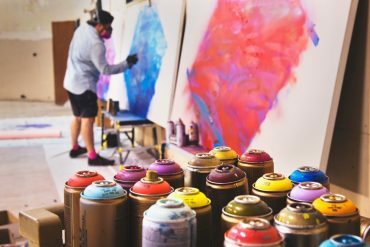 Though our apparently cold and rational nature might lead some to believe that we aren’t suited for the arts, INTJs can be skilled writers and artists.